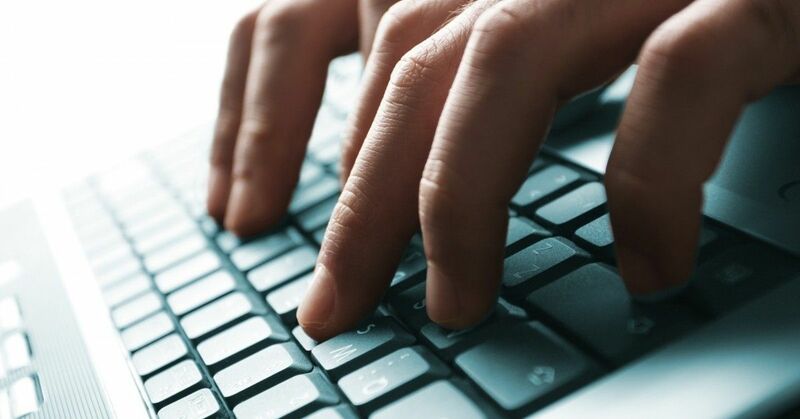 Kyiv City Council’s permanent commission on transport, communications and advertising on Monday adopted a draft decision calling for tighter cyber security measures and removing all Russian software installed in municipal agencies. The document stipulates a ban on software and telecom equipment designed and produced by Russian companies. Restrictions are planned to be enforced for local executive bodies, local governments, municipal enterprises, institutions and organizations. Russian software is also banned in procurement activities. Read alsoKillswitch found to stop spread of ransomware cyberattackAt the same time, the document instructs the Kyiv Council’s executive body to ensure within 12 months the installment of Ukrainian-made software products. At the same time, software producers claim no additional funding from city budget is needed.